A few months ago I saw this super cute Library Card tutorial by Erica Cerwin and I knew I just had to try it BUT I wanted a smaller version. So after a couple attempts I got the measurements just right and came out with this little card. I love it! 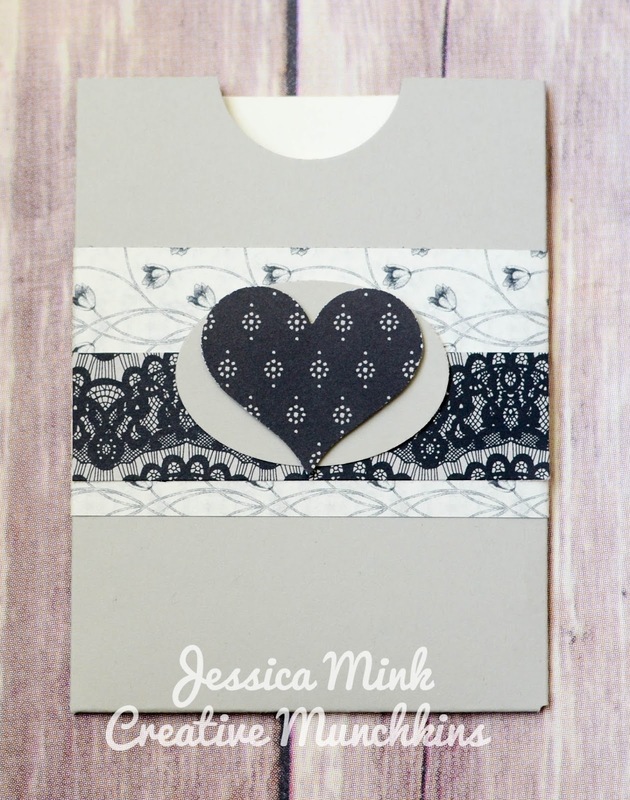 Super cute for a gift card and enough room to write a little note. 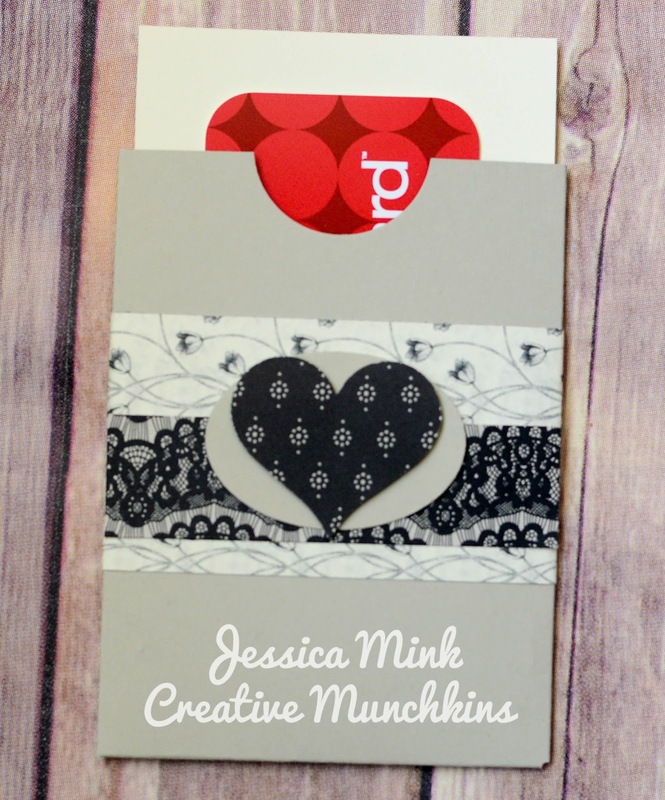 cards, Make it Monday, Stampin' Up! Comments Off on Make it Monday. WOW I cannot believe it’s been 3 weeks since my last post! Time really does just fly by!!! Well let’s see here nothing much going on here but school and baseball. That’s keeping up pretty busy for now. This week was pretty crazy, between games and practice we are at the ballpark 6 days….Monday to Saturday. And today Ryan and I have a wedding to attend so I will be hightailing it home to get ready and the boys will go home with Grandma. Yesterday Easton had his first field trip as a Kinder and of course all the kids were super excited and running around like a bunch of crazies. After the field trip I had to go dress shopping for this wedding today because the dress I ordered online just wasn’t going to work I manage to find a dress and find Ryan a shirt in just under an hour. As I was trying on dresses Easton said to me, “Mom…You look good”. The things kids say sometimes is so darn cute. No clue what made him think to say that or where he heard it from. A couple weeks ago over the Labor Day holiday Ryan and I got a couple days to ourselves without the crazies. First little trip without them in over 2 years and the last one was a camping trip with the Jeep as well. We went to the Rubicon 4×4 Trail for a huge fundraiser they have every year….Cantina for the Con. We went up Saturday afternoon after Ryan got home from work and stayed until Monday. We will for sure be going back next year. We had a lot of fun and enjoyed it. It’s awesome to see all the different Jeeps, buggies, and rigs. Our awesome new instant tent that goes up in like a minute…why in the world didn’t we have one of these sooner!!! This is the forth time this summer Ryan has taken the Jeep out and that makes me so HAPPY. He loves that stinking Jeep and loves to go out on the trial. I wish we had time to go more. And now that the kids have gone a couple times they love it and can’t wait to go again. BUT taking the kids is so much more work!!!! It may be getting too cold to take the kids this late in the year. I do know Ryan is itching to go again soon. 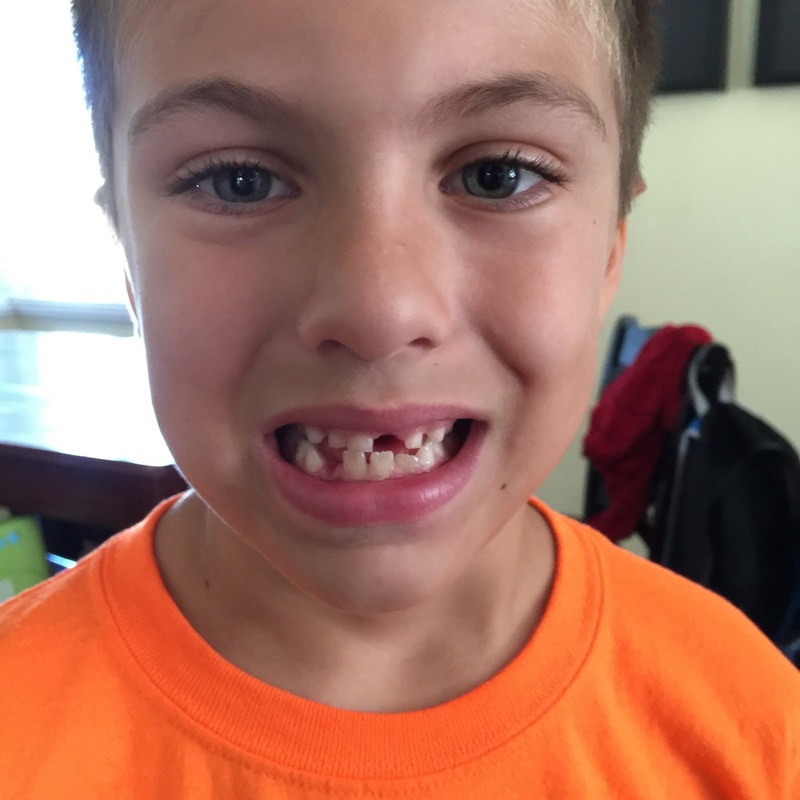 Cameron lost another tooth at school the other day. Some of his teeth have been loose FOREVER! Like over a year. His top front 2 teeth have been loose for like a year and a half, barely loose and the one just fell out last month. I scored another deal with Direct TV and we got the NFL Sunday Ticket for FREE again this season so of course Ryan is in football heaven on Sundays, he’s super stoked about getting to the Packers place every week considering they are rarely on network TV here since we are on the West Coast….GO PACK GO!!! 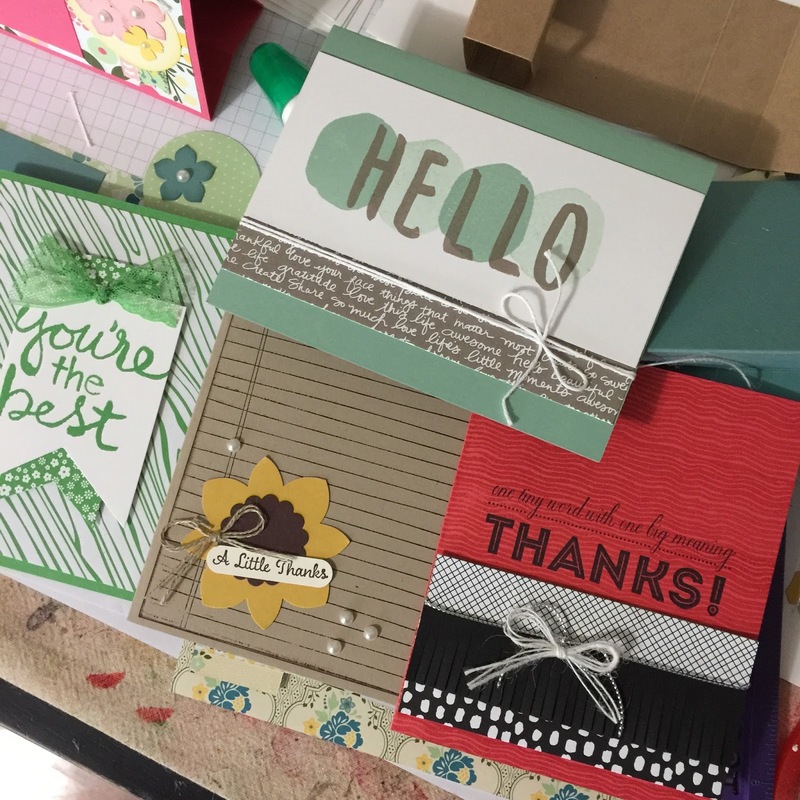 Last weekend was card class and here are the cards we made. Sweet and SIMPLE I like to call it! Easton was very excited to be able to get his turn at catcher last week. He had just fallen and was about to have a serious meltdown and the coach asked if he wanted to be catcher and his frown turned upside down real FAST. Of course I have to throw in a picture of this little cute crazy kid. friday rewind Comments Off on Friday Rewind.